FIX Explorer.exe Application Error - "Unable to Shutdown Due to a DDE Server Window"
Windows 10 has become one of the popular Windows operating system, but this latest operating system come along with lots of errors. 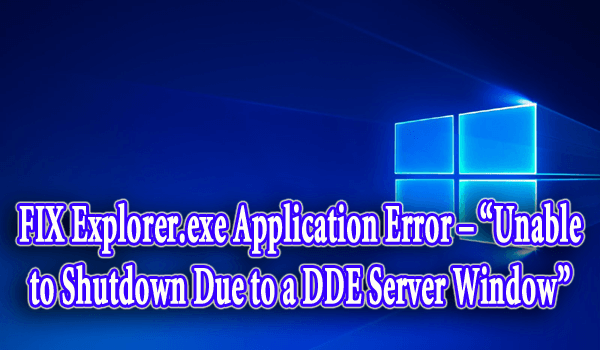 One of the irritating error is “DDE Server Window: explorer.exe Application shutdown error”, in this article you will read about the various types of methods to fix DDE server error. “DDE Server Window: explorer.exe Application Error” is generally occurs when user try to shut down their computer. This error prevents the shutdown process and so users get unable to shutdown their system. DDE is actually a service that used to allow one or more program to access the same data simultaneously. This service establishes some guidelines to share system memory between the programs. If you have received an error message stating that “file is in use by another program” then you have encountered something where a system do not support DDE or other protocol. As for example, DDE would allow you to attach the image file you are working on in Adobe Photoshop to an email you are sending in MS Outlook without closing the file in Adobe Photoshop. Also Read: 5 Working Solutions to Fix Windows 10 update 0x80070057 Error Code? Make sure that computer/laptop is packed with the latest update produced by the Microsoft. If not then install the latest update, sometimes issue can be fixed by only installing the latest Windows updates. Step1: You can open the Settings app and then go to Update & Security option. Step 2: You can then click Check for updates button. Windows will then check for available updates and if the updates are available then Windows will download them automatically in the background. After the updates are downloaded, Windows will then install the updates as soon as the PC is restarted. Step 1: First of all, right click Start Button or you can then also press Windows + X keys together to open the Windows + X menu. 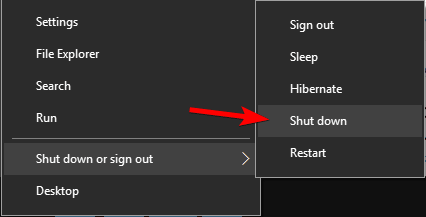 Step 2: After this, select Shut down or Sign Out and then select Shut down from the menu. Step 1: In the first step, you have to press Windows + R key together to just open the run dialog. Step 2: After this, enter Shutdown/s in the input field and then simply press Enter or even click OK.
Or, you can press the Power button on the PC case to shut down the system. If that doesn’t work then you have to check the Power Options and configure the PC just to shut down when you press the Power button. Read This: Top 5 Solutions to Fix Windows 10 Update Error 0x800703F1 and Make System Error Free! In case of multiple monitors or screen, it is suggested to remove the second monitor before turning off your computer/laptop. Sometime this will works, but this also a temporary solution. Step 1: Go to the Start menu -> search box -> type add a user in the search box. Step 2: Search list will appear: select add, delete and manage other user option. Step 3: After it click on Add a User. Step 4: Next you will get the option to create a user account. 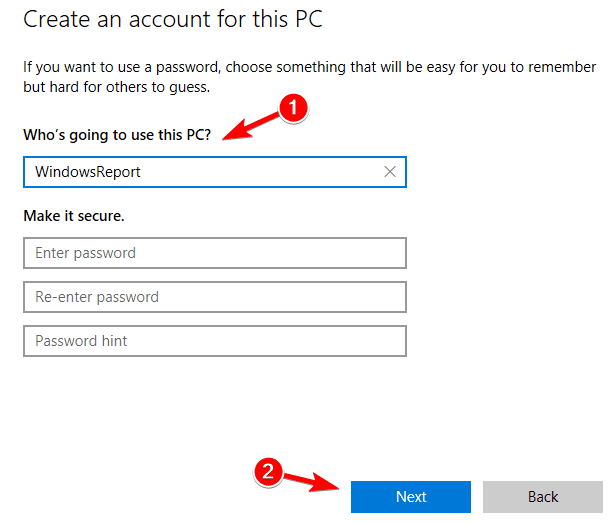 Here you can create a Microsoft user account or local account. Step 5: Enter your account information such as username and password. Step 6: After creating a new account, simply switch to it and see the problem is fixed. 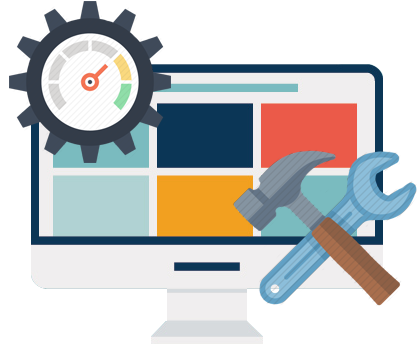 In case you are unable to fix this issue by applying the above given methods then, at last, you have to apply an automatic solution – PC Repair Tool to fix this issue. This tool is also recommended even after fixing the issue, because this tool will optimize your system and fix all other types of error. Sometime due to an internal error, you may face such types of error, fixing any internal error manually is not possible. Use Windows Error Repair tool and deal with all types of internal error with ease. While using your system if you ever came across this error “Unable To Shutdown Due to a DDE Server Window” then there is no need to worry about anything. Here, from the above-mentioned methods and know how to fix DDE Server error in Windows. It must be very clear to you that you may get this error due to some specific reasons and it has to be solved manually as soon as possible. 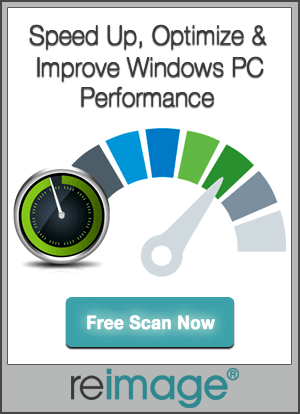 Or, if you fail to solve it manually then you can try PC Repair Tool and get this issue solved within just a few minutes. 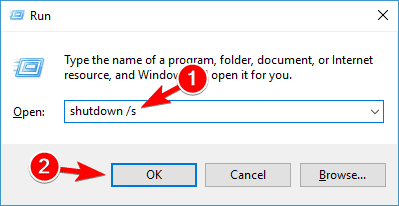 If you get “Unable To Shutdown Due to a DDE Server Window” error while using Windows 10 then you can fix Unable To Shutdown Due to a DDE Server Window with these solutions.